When Mike Jackson and a partner opened Ski Daddy’s restaurant on Russellville’s east end on Sept. 21, 2009, the plan was to give the venture a year and then decide whether to continue or not. When Mike and Yvonne Jackson bought sole ownership of Ski Daddy’s the following year, they were seeing progress but still were somewhat tentative about the future. Ski Daddy's has surpassed that milestone five times and keeps adding more years to the total. During the Logan County Tobacco & Heritage Festival last October, the Jacksons celebrated five years in business by renewing their lease with building owner Western Kentucky University, remodeling the building and taking a well-deserved vacation. “We thank the community for giving us the opportunity to serve them and to reach the goal of meeting their needs through providing good food in a professional manner in a clean and inviting environment,” Mike Jackson says. 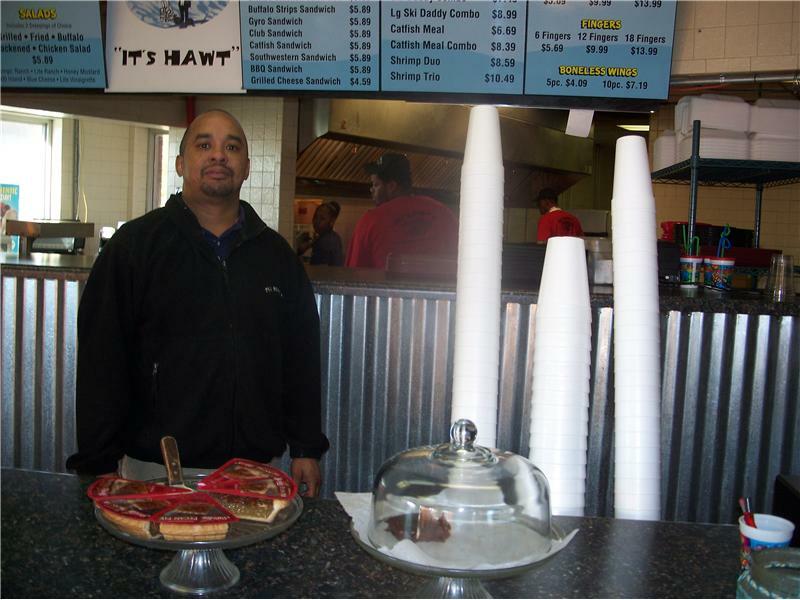 Jackson has been involved in the restaurant industry for 21 years, beginning when he was a high school student in Bowling Green, working for Lee’s Famous Recipe chicken at age 16. By age 18 he was a manager. For 10 years he worked for Zaxby’s restaurants, hired in as a general manager when he opened the Hopkinsville location. In 2008, he went out on his own, starting Ski Daddy’s in Muhlenberg County with a partner. A little over a year later, they opened the Russellville location and the rest is history. Ski Daddy’s features a variety of chicken dishes, highlighted by the chicken fingers and sauces, along with tantalizing French fries. The restaurant also serves several fish entrees. Jackson says both Youth Nights and church groups who gather at the restaurant have been important to Ski Daddy’s longevity. “Not only do we get their business those nights, but it introduces what we have to offer to new customers,” he says. Ski Daddy’s is involved in the community by donating to many worthy causes, including the Givin’ Back sports program for youth. 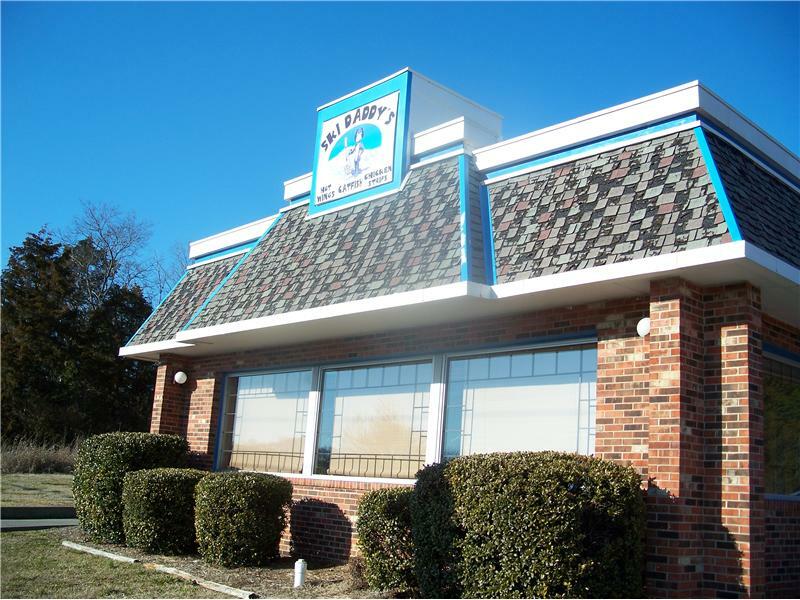 The restaurant has been a member of the Logan County Chamber of Commerce ever since it opened. Changes last fall to the restaurant, which was the home of Kentucky Fried Chicken for decades, included a freshly repainted décor, redone restrooms, a new roof, updated mini-boards, and a modernized computer system and cash register. Mike Jackson can be found working at the restaurant most of the time it is open, and Yvonne Jackson is there often. One of the primary cooks, Jim Rundell, has worked for Jackson for 15 years. Franchetta Dunn is assistant manager, and the Jacksons want to add an assistant manager, now that Cody Sydnor, who was with them from his high school years until recently, has moved to full-time work with Priceless IGA. The Jacksons have a 16-year-old daughter, NaTassja. Ski Daddy’s is open Sundays-Tuesdays from 10:30 a.m. to 8 p.m., Wednesdays and Thursdays from 10:30-9, and Fridays and Saturdays from 10:30-9:30. A drive-through is available as well as the dine-in section.